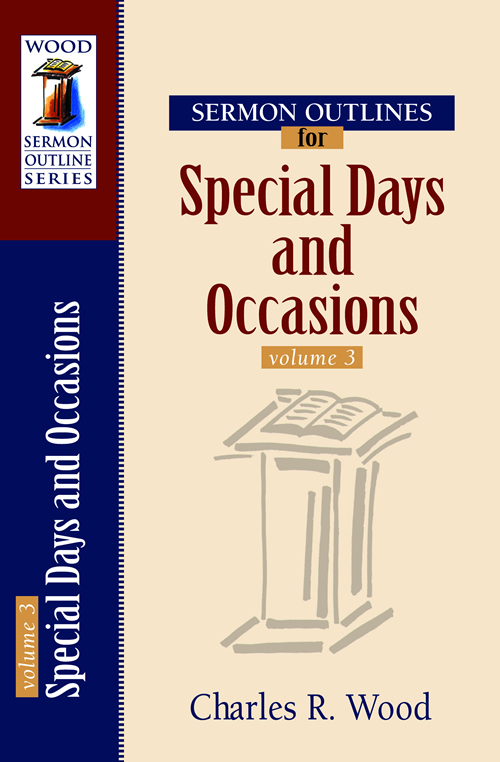 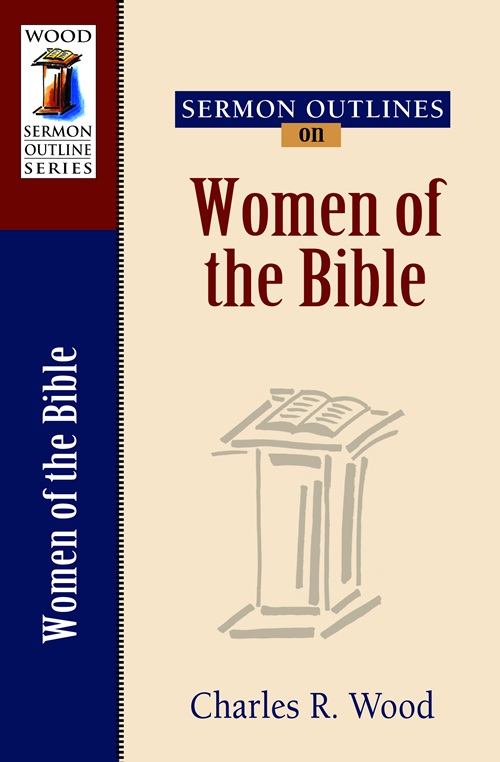 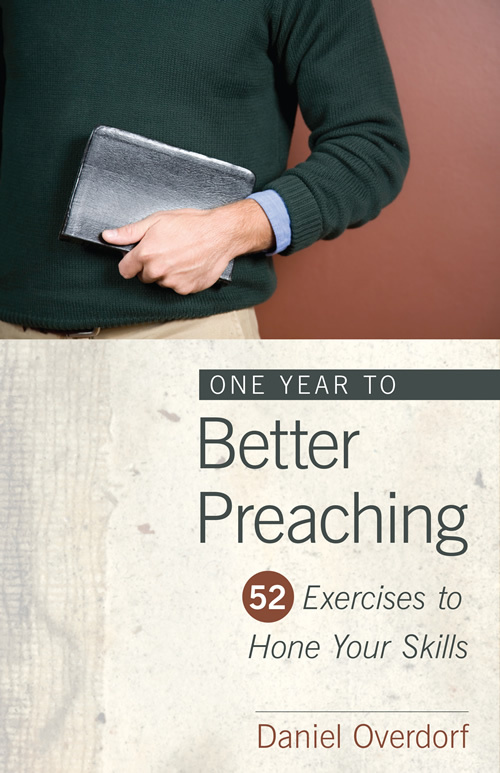 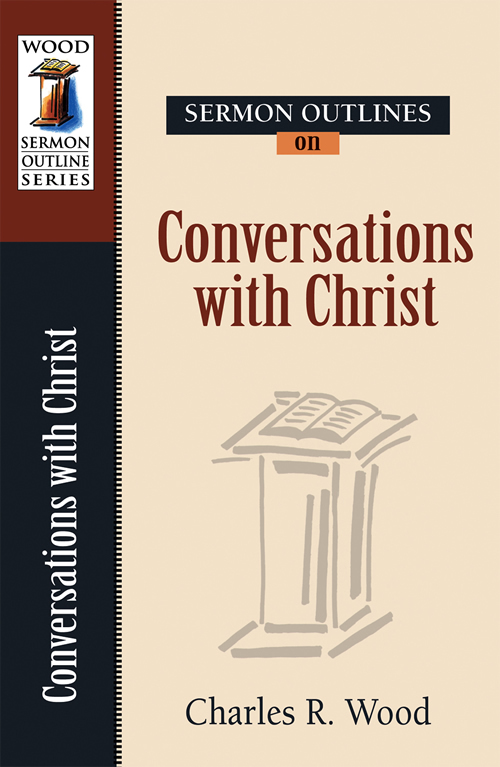 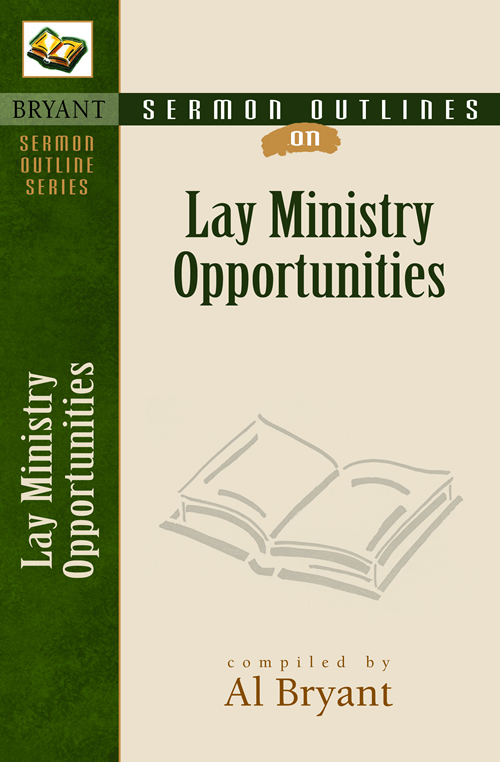 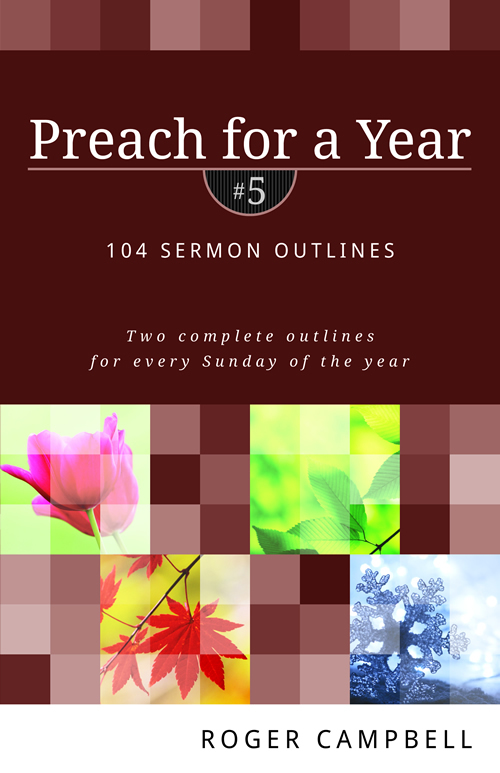 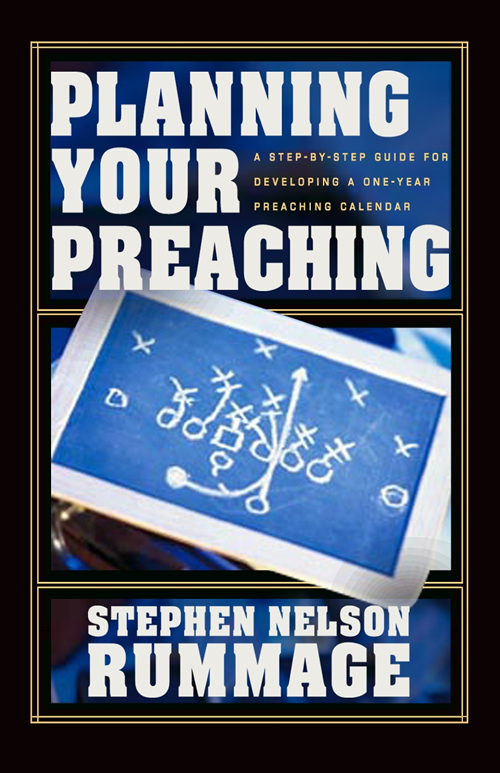 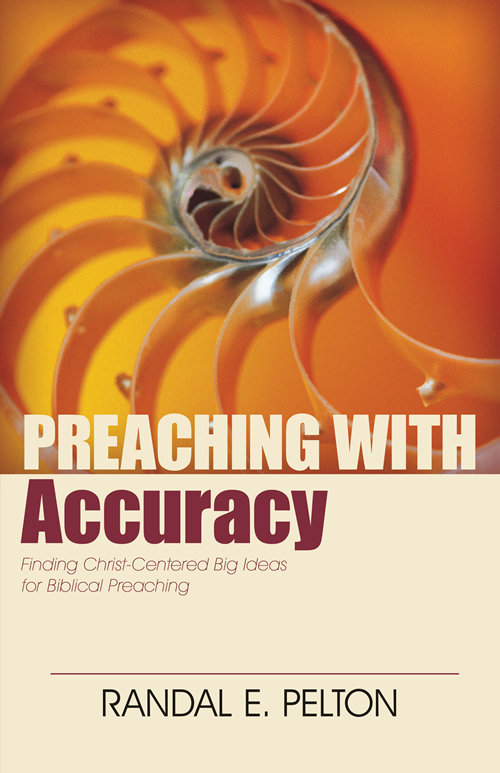 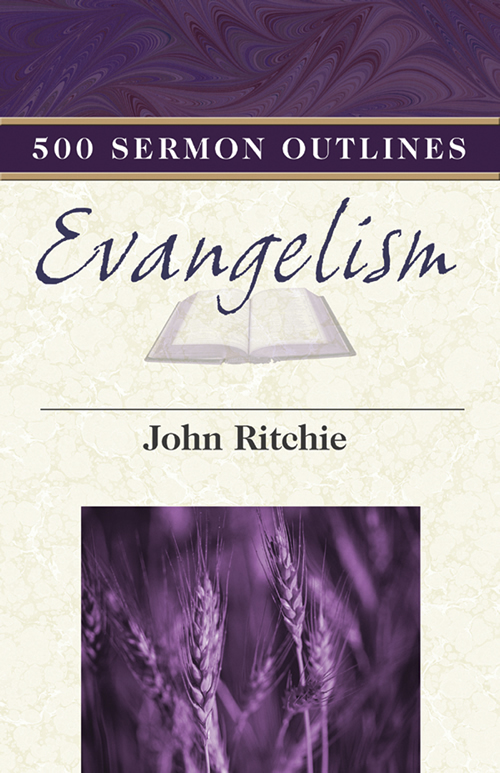 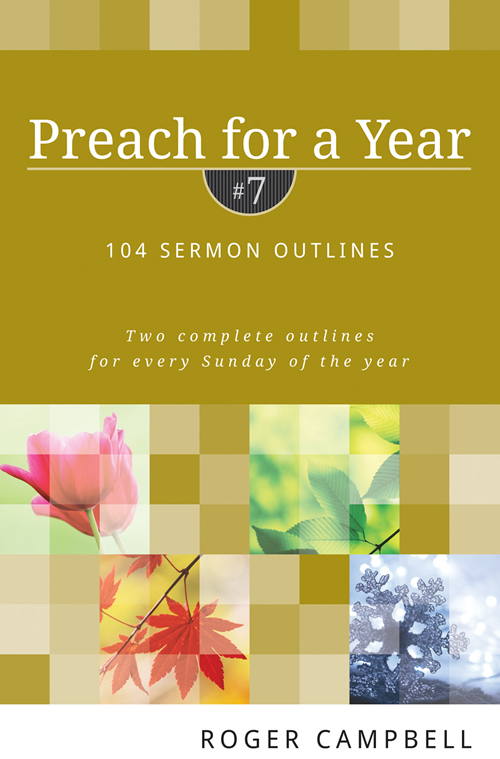 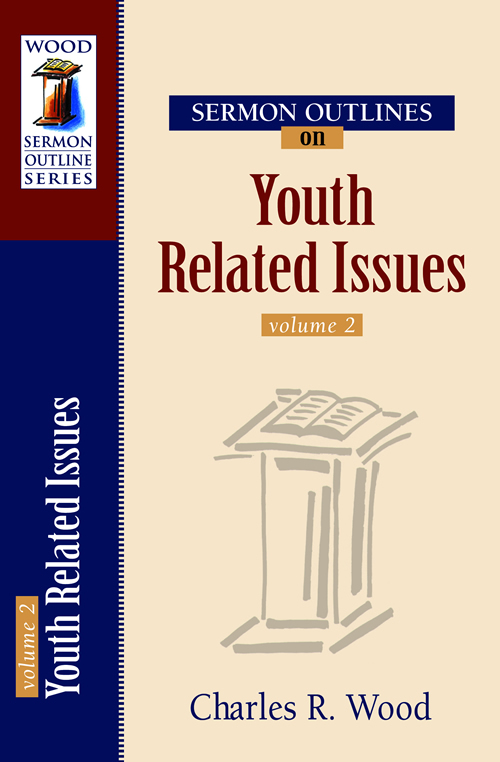 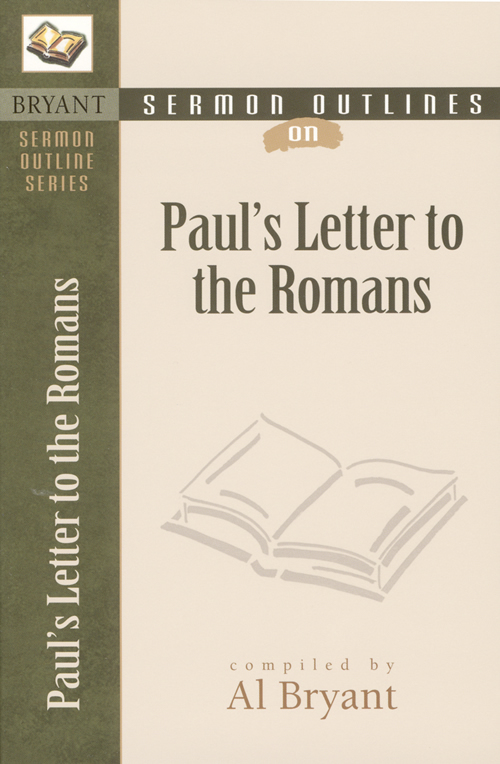 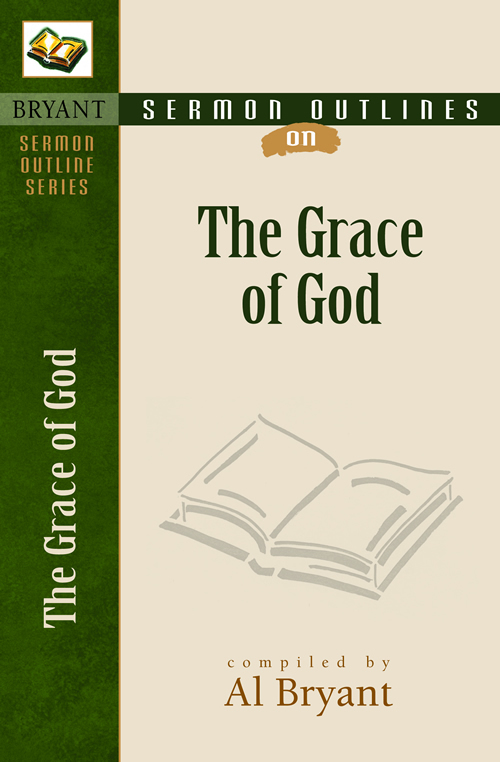 Each book in the Bryant Sermon Outline Series contains thirty or more outlines focusing on one theme. These outlines are designed to spark an idea, provide an initial structure, or furnish a fitting illustration. 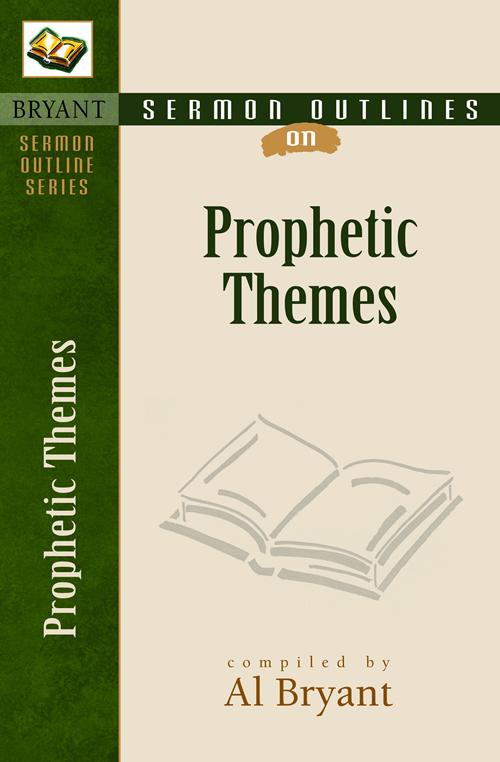 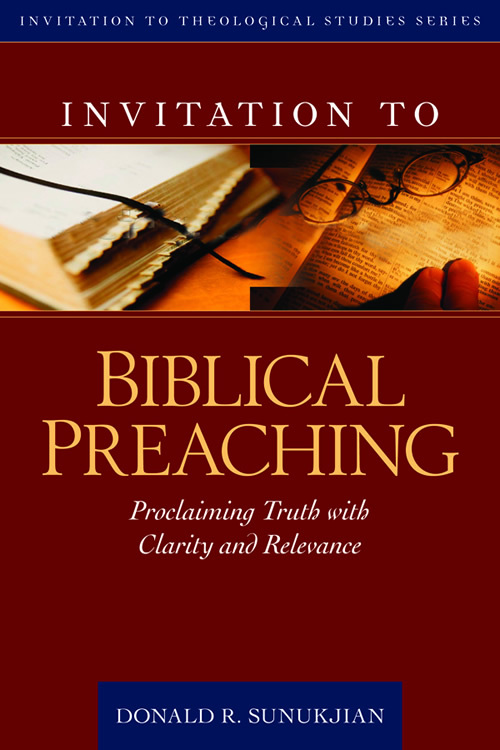 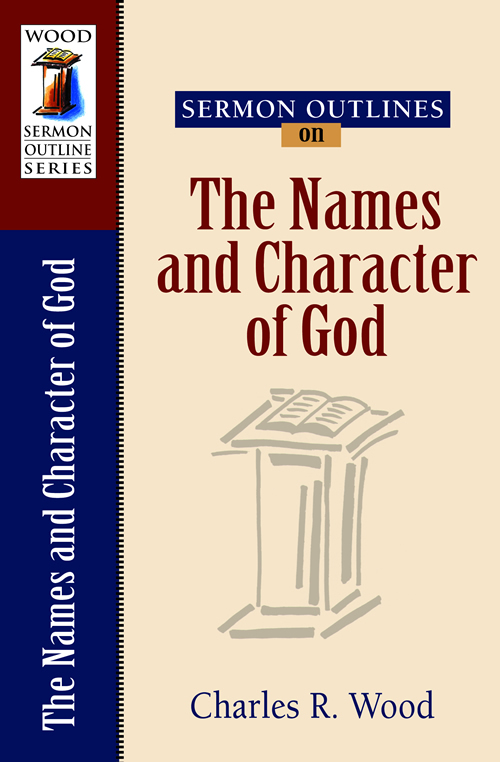 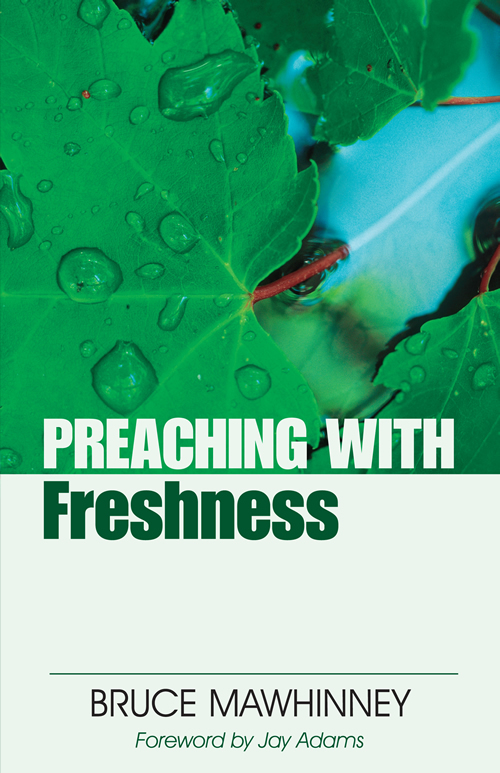 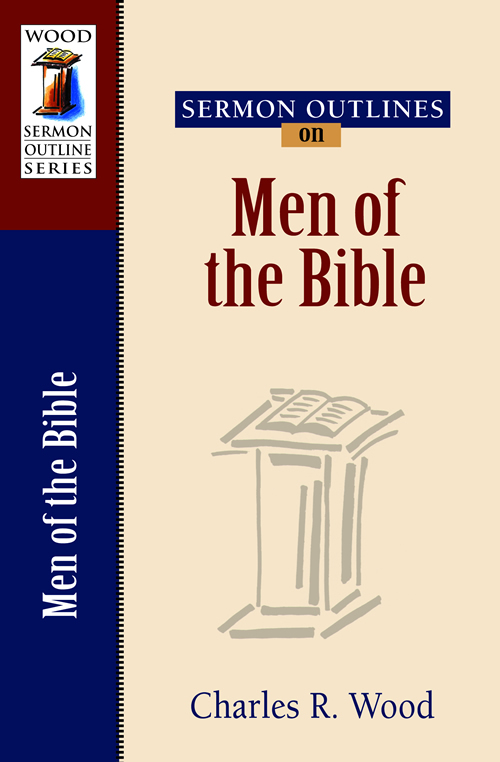 The outlines for this series have been chosen from some of the most respected preachers in history, such Jabez Burns, R. G. Lee, F. E. Marsh, John Ritchie, Charles H. Spurgeon, John Weslyey, and Many others. 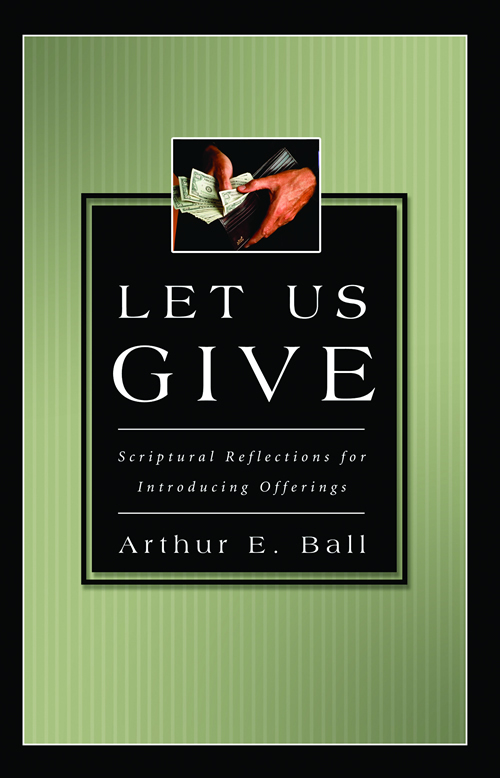 Each book includes topical and textual treatments as well as a Scripture index to help you find just the right material.